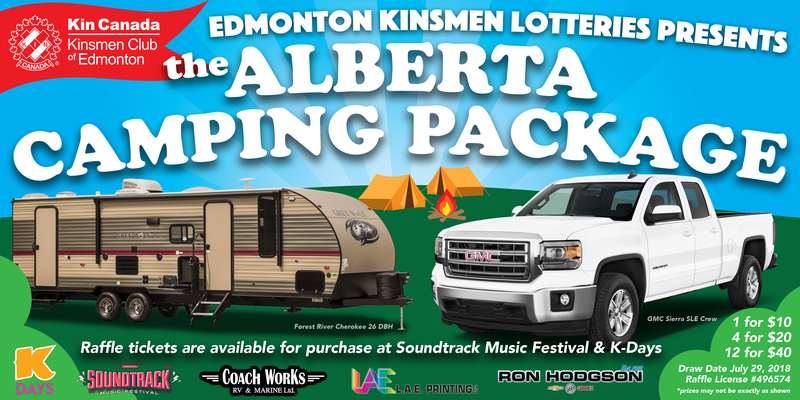 The Alberta Camping Package Raffle is over! Congratulations to Chris R of Edmonton! Volunteers enriching Canadian Communities through Community service, leadership, and partnership.